Looking for a quality golf ball to have your logo printed on to hand out at your next event or tournament? The Titleist Pro V1 is sold by the dozen and can be imprinted in a 7/8″ imprint area, PMS color match at no charge. 1-5 spot colors or 4 color process. Min 12 dozen at 76.50 per dozen, 24 dozen at 73.25 per dozen, 48 dozen at 72.25 per dozen. 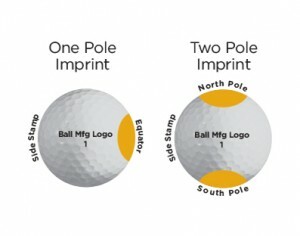 Give the ball that 45% of the hole in ones are made with. 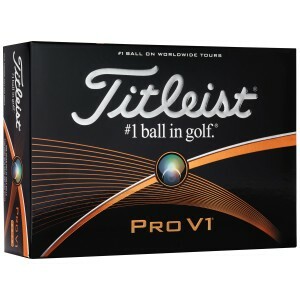 * * National Hole-In-One Registry: www.nationalholeinoneregistry.com Item PV1-FD.